i was looking for a higher test cleansing botanical, but the only references to habanero red peppers were for a break up spell. other peppers are used for cleansing and i was wondering if habaneros were useful for cleansing? I know some botanicals are more on the malevolent side, and i'm sure the intent determines the outcome, but certain plants are more tempermental, any input would be appreciated. 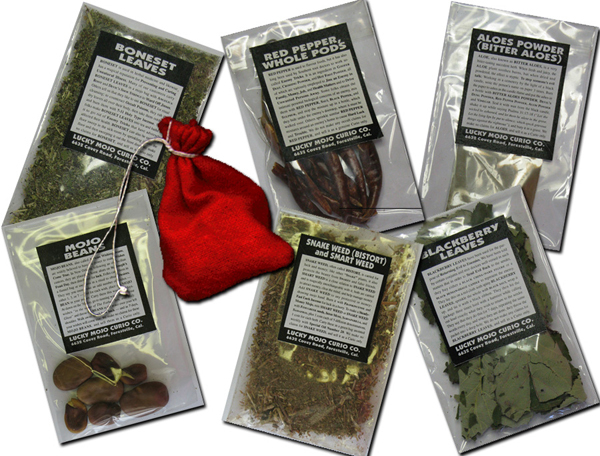 All forms of hot peppers are used the same in hoodoo. The variety is of little importance except to gardeners. Very few people use peppers for cleansing; they are mostly used for Hot Foot and Break Up work. If using them for cleansing, the intention is usually to "fight fire with fire" or break a jinx, and you literally have to be careful not to harm yourself. thank you catherine, im sure i ended up jinxing myself, i read though your sites as much as i could and followed an uncrossing as close as the materials i have permitted me and followed up with fiery wall of protection, thank you for all your information materials and input! nice to have someone who knows what they're doin help clarify the waters. My ex has an abusive neighbor (blah blah blah) long story short. Can I use Red Pepper flakes for Move Away tricks? You must pray over the herbs and ask their spirit to help you in this regard. 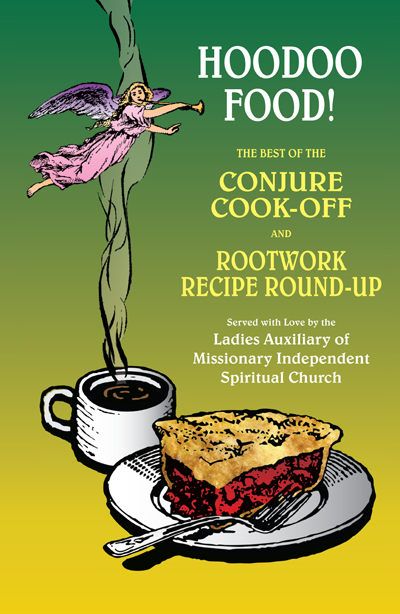 It presents accurate botanical information about the roots and herbs that are employed in African-American folk-magic and includes sample spells. The discussion of Red Pepper Flakes is included. I have the book, that's where I found the Red Pepper info. Thanks. Yes you can, red pepper can add heat and put heat under the feet of the person to get them to move. 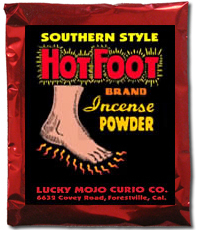 I personally would get some hot foot powder along with some red pepper flakes on a candle, make a doll for the neighbor, and hold the doll over the fire. Put some heat to their feet to get them to move. Red Pepper comes in various degrees of hotness from sweet and mild to very hot. You want something like Crushed Cayenne Peppers. Cayenne is powerful stuff, and if you burn it on candles, do be sure to wash you hands after preparing the candles. If it were me, i would also dust the ground with Hot Foot Powder -- which already has Cayenne Pepper Flakes right in it! Did anybody use hot pepper as a container to cause friction between people? Red and black pepper and names within the pepper container and tie it together. Is this a Hoodoo practice? It sounds kind of like the little paper " cigarettes" ( pictures rolled up like cigarettes filled with hot peppers) that you heat, probably in a pan, on top of the stove. I believe it was ConjureMan Ali who described it. n name papers go inside pepper, not other way round. Hot peppers are kind of fragile -- the dried ones especially. It would require careful work. Magically, though, I don't see why it shouldn't be effective. I put it outside my window on the A/C box since I technically do not have my own roof or attic. It has been raining ever since. Since pepper is for flaring tempers, rain is not a healthy sign for the task? newbie, while we cannot interpret signs for you in this forum, i would agree that this is not auspicious. That might chase them away as this is what it is used with hotfoot. I don't know the ingredients in condiments and this is a thread about roots and herbs. There might be something in your kitchen that has one of these ingredients for lust. 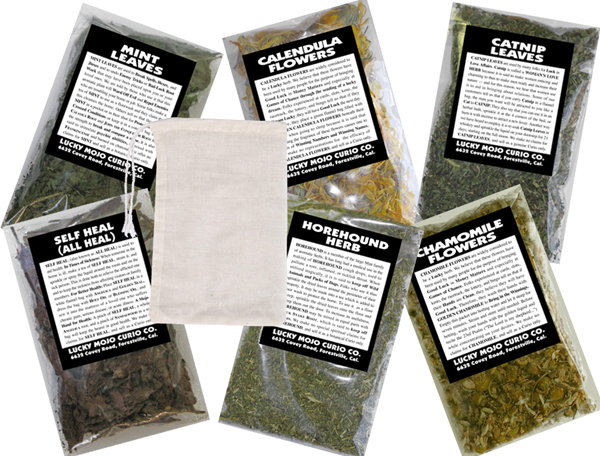 It is traditional to cleanse before using negative herbs and to also cleanse after. You can also dress yourself with fiery wall of protection oil. 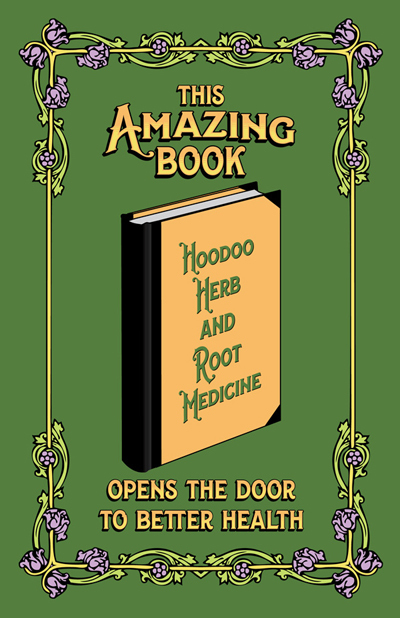 It is normal to handle herbs in using them in hoodoo.